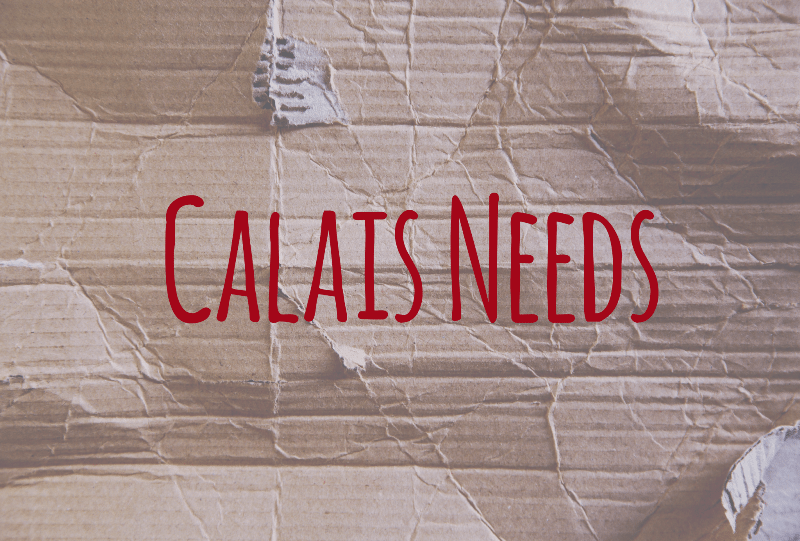 This week’s list of items needed in Calais by our amazing volunteers, updated Monday 21st December 2015. Delivery slots on December 27th and 28th are FULL UP. If anyone is planning to bring donations in the next little while, January is looking a bit bleak – dates from the 29th of December onwards would also be good. Email Annie to find out more about donation dates!